At Unique we treat our customers with empathy and respect and your vehicle is handled as if it were our own. 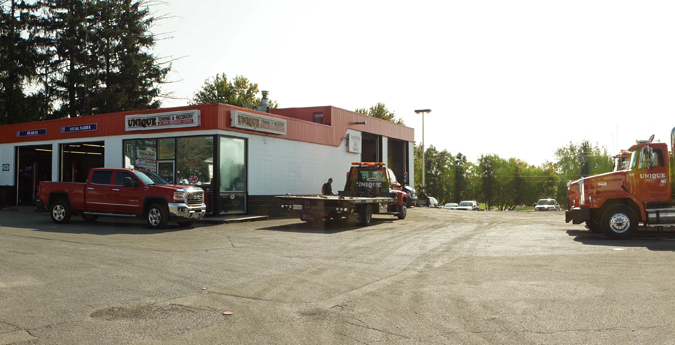 With headquarters in Gananoque, Unique Towing & Recovery serves equally Kingston, Gananoque and far beyond. Copyright© 2017 Unique Towing & Recovery. All rights reserved.